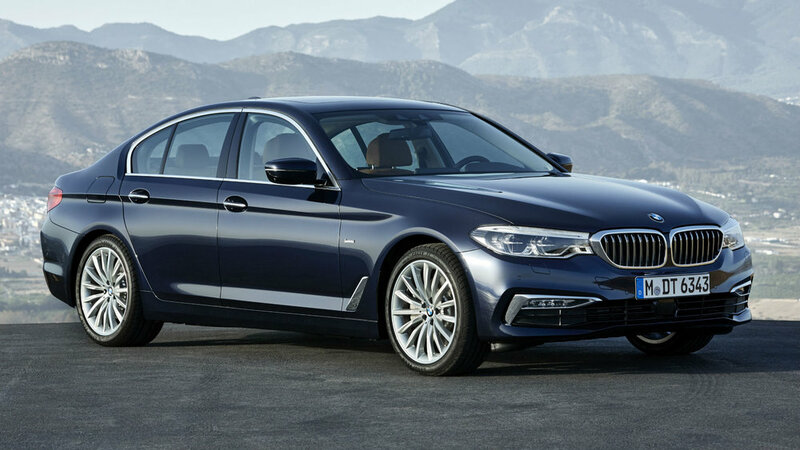 The 2019 BMW 530i has a superb engine with impressive fuel economy in most forms; high-quality interior that's packed with high-tech features; comfortable and composed ride. This vehicle comes stocked with all the essentials: engine start/stop button, luxurious interior and trim, rearview camera, dynamic cruise control, and BMW Assist in case of emergency. BMW’s trademark iDrive is a user-friendly interface that helps drivers do just about anything: navigate, change the radio station, make phone calls, and so much more. With this, drivers also have the option of Apple CarPlay or Android Auto, which allows them to display their phones screen on to the car’s display.